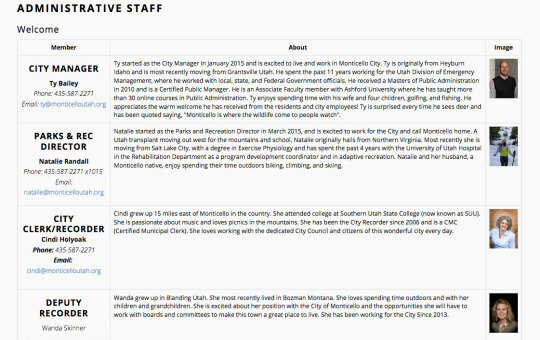 We built out the framework of their site from snapshots from Way Back Machine, including a few hefty pages like this staff page. We then walked their staff through the SquareHook tool so they could flesh out their site, at their leisure. They did ask for some custom forms, which we were happy to oblige. 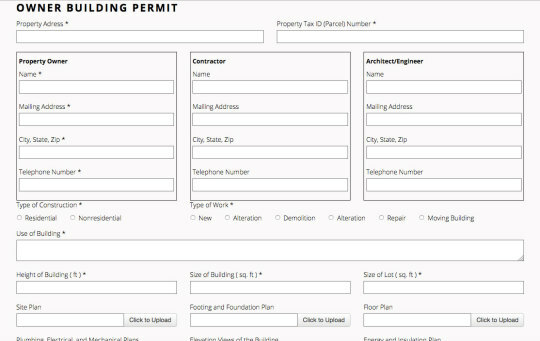 We built out an Owner Permit form and Employee Form with upload features. They built out several forms of their own, with our killer Form Builder. They can access their form submissions on the tool at any time. 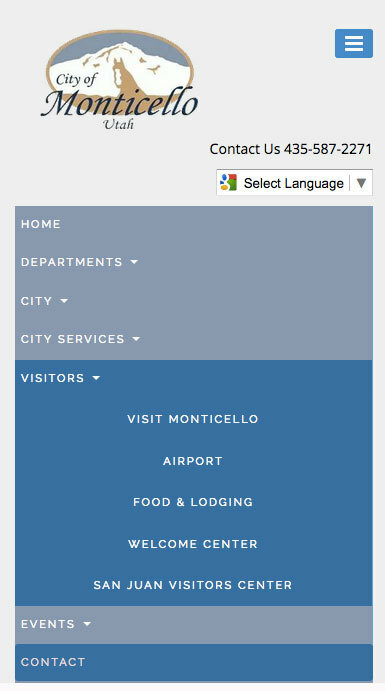 We are so glad they have a site up and running, for their users to access information they need. 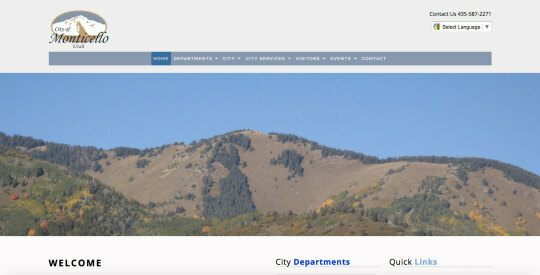 But weâ€™re even more stoked that they are editing the site and feeling confident in making changes on the fly.